Home » Tamil » News » R Madhavan to star in rocket scientist Nambi Narayanan’s biopic? R Madhavan to star in rocket scientist Nambi Narayanan’s biopic? The biopic will see the star undergo an onscreen transform and is likely to be released in Tamil, Hindi and English. According to la leading daily, actor R Madhavan is currently gearing up to star in an ambitious movie—which could be based on the life of rocket scientist Nambi Narayanan. The biopic will see the star undergo an onscreen transform and is likely to be released in Tamil, Hindi and English. Talking about, the project, he said that he is taking tips from Aamir Khan to prepare for the role. “The prep is taking me through different age groups, shapes and sizes. I have to put on weight to play the character in his older days, and I consulted Aamir for tips. He told me it’s better to do the heavier parts first so that I’m compelled to lose all the weight I put on,” he added. Maddy also called the biopic the most ‘exciting film’ of his career. 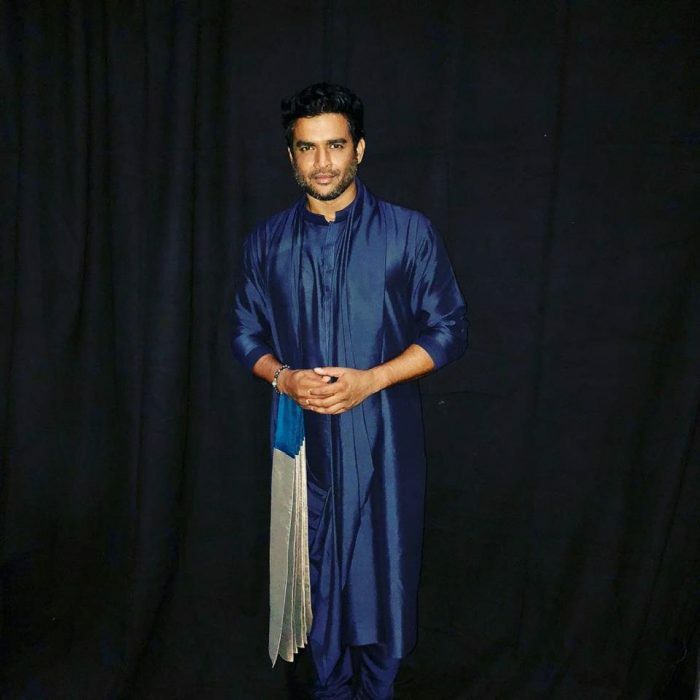 “I am packing on the pounds religiously for my upcoming film — it’s probably the most exciting project of my life,” added Madhavan. Well, we wish him the very best and hope the biopic turns out to be a success. In case you did not know, Nambi Narayanan was once accused in the infamous ISRO Espionage case, however, got acquitted later. He is currently fighting a legal battle against those had tried to frame him. In a related note, this is a busy time for Maddy. At present, he has ‘Savyasachi and the Hindi film ‘Chanda Mama Door Ke’ in his kitty. So, are you looking forward to his upcoming films? Tell us in the space below.